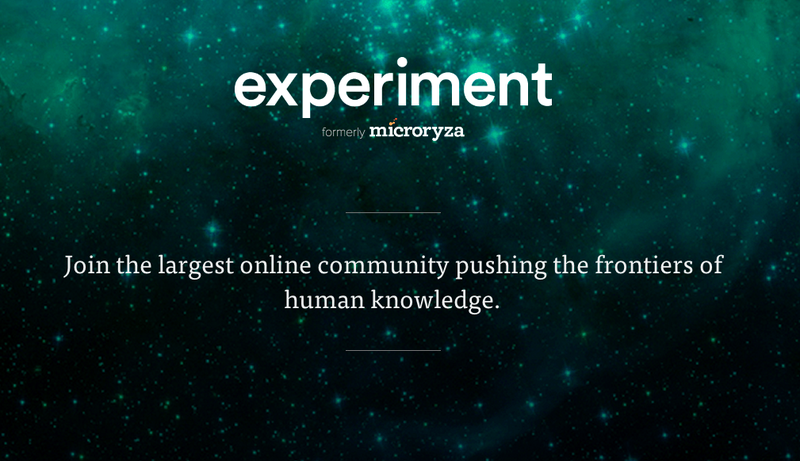 From Microryza.com to Ryza.com to Experiment.com to capture the eye balls of researchers and it's supporters. This is an excellent story to share for all entrepreneurs out there on how to brand your start-ups. Why a right domain name help you send the message to the masses. With the new generic top level domains, you have more options to choose. NeedName.com can help you find your next start-up domain name. I have a personal experience of having a sub-domain name for my personal hobby learning and making http://robot.emie.com (sub-domain) to a http://robot.guru, though I'm only an amateur robotics, doing it for fun. I am very happy for the new website name. Here's the link of the story. I hope this help you. To know more about the new generic top level domains (or GTLDs), please visit Domains.Guru website for details. I suggest that you watch the video. MT.GOX tweets are all gone?